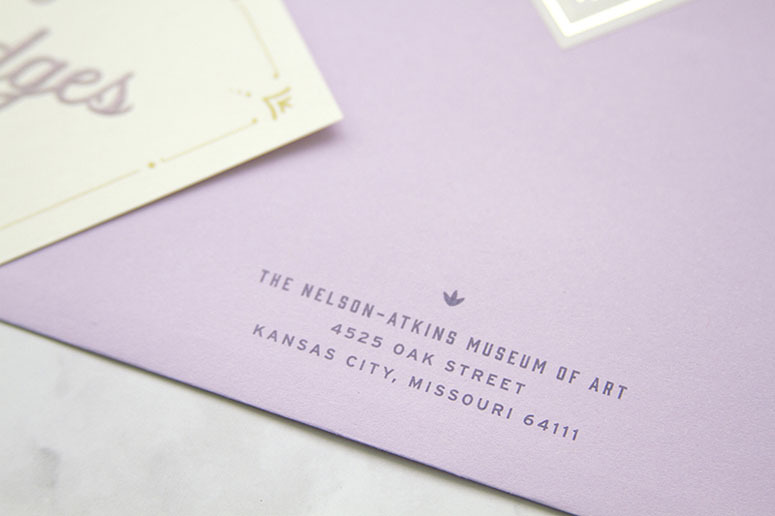 The Committee of 100 is dedicated to planning, implementing and executing signature fundraising events to benefit the The Nelson-Atkins Museum of Art. 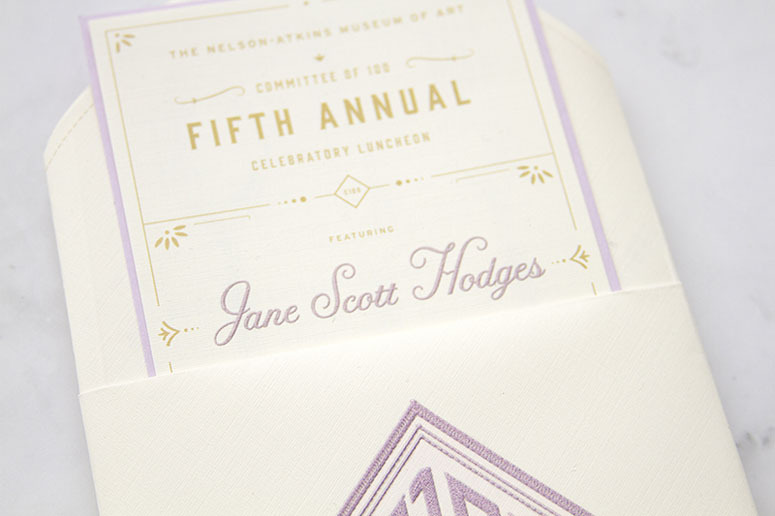 We were asked to create an invitation suite promoting an event for the Committee featuring Jane Scott Hodges. 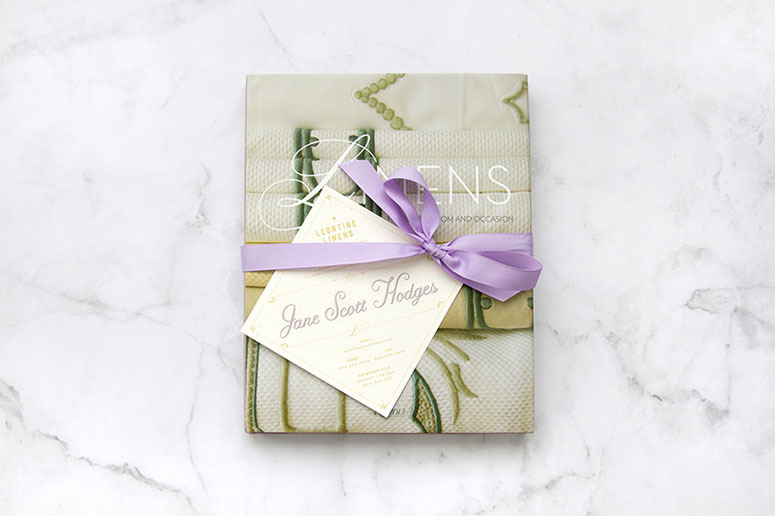 Hodges is the founder and owner of Leontine Linens, a modern design studio that creates personalized fine linens for every day occasions and entertaining. 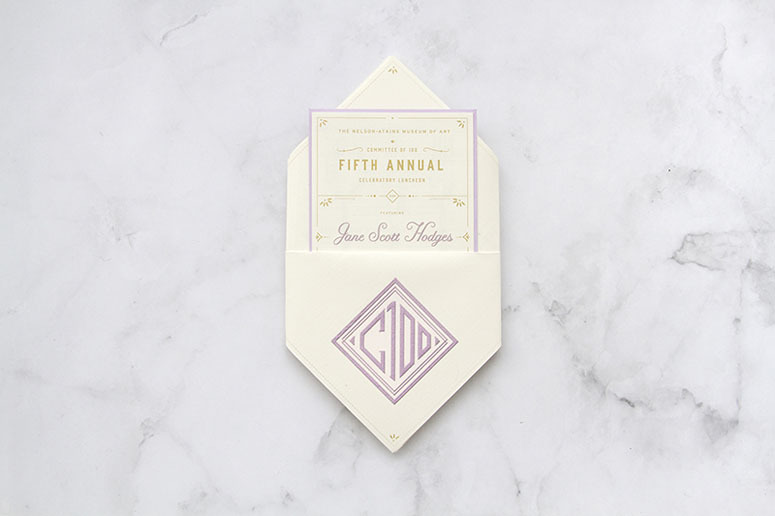 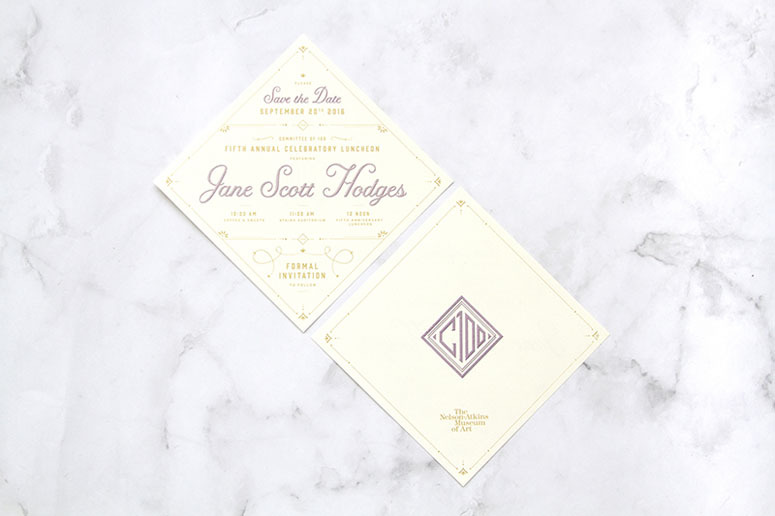 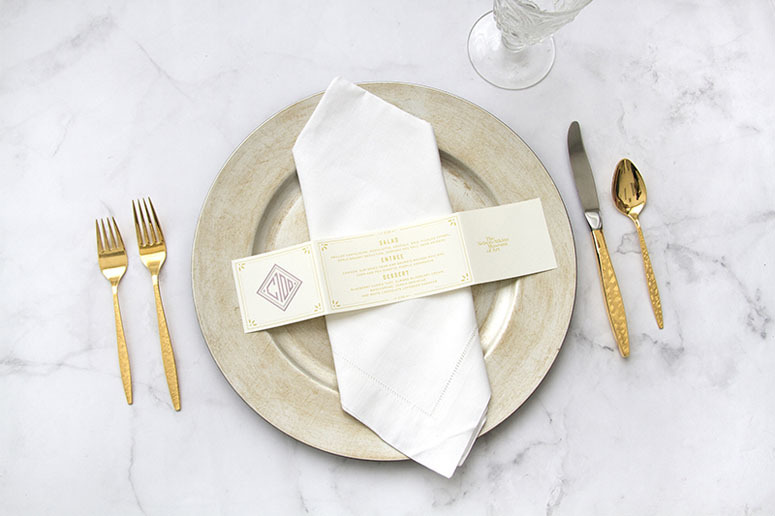 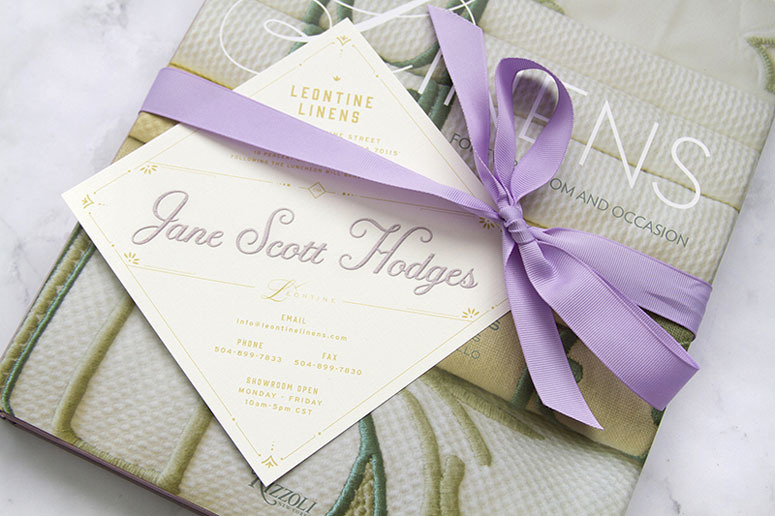 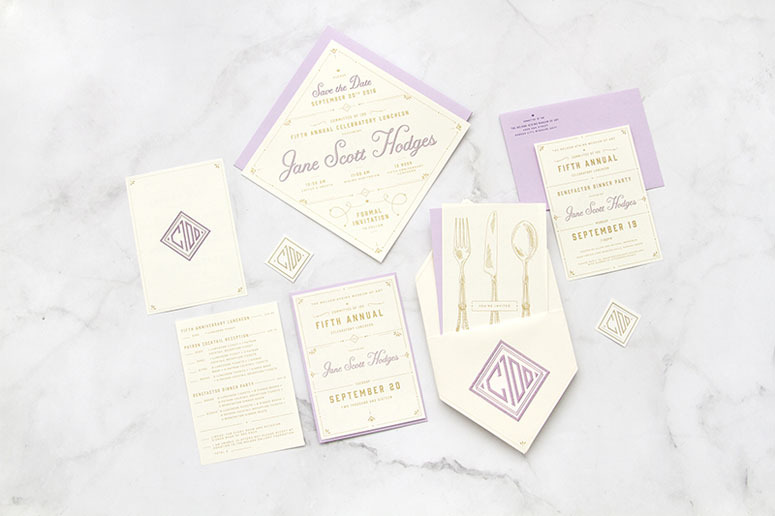 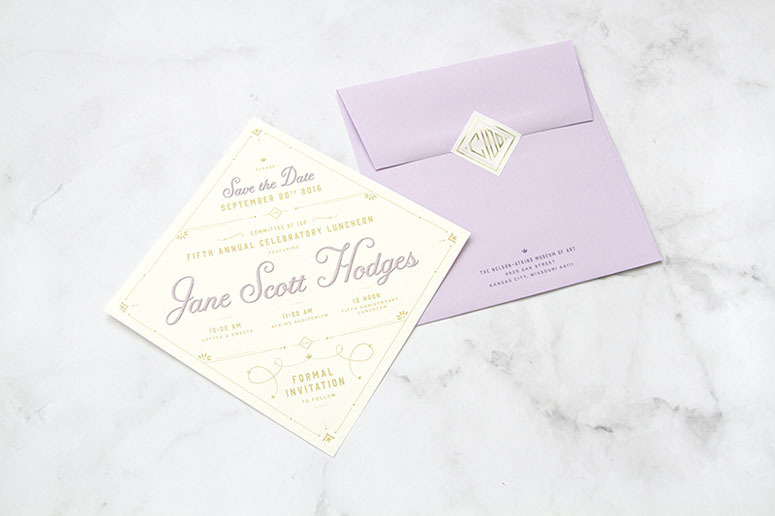 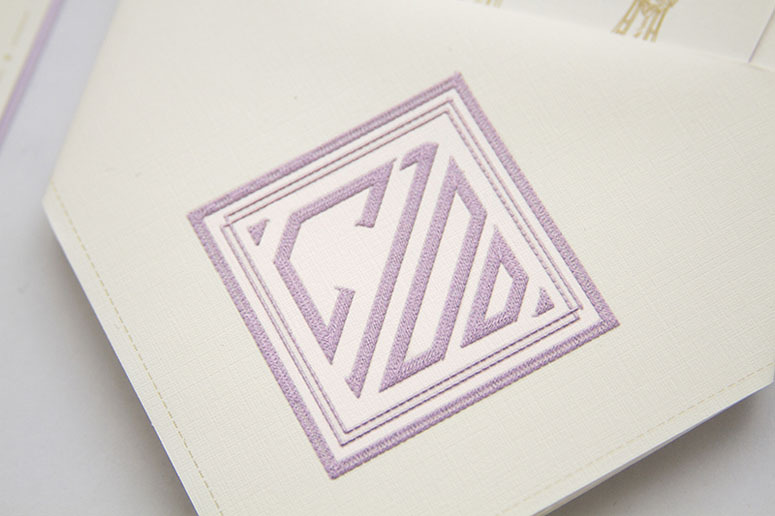 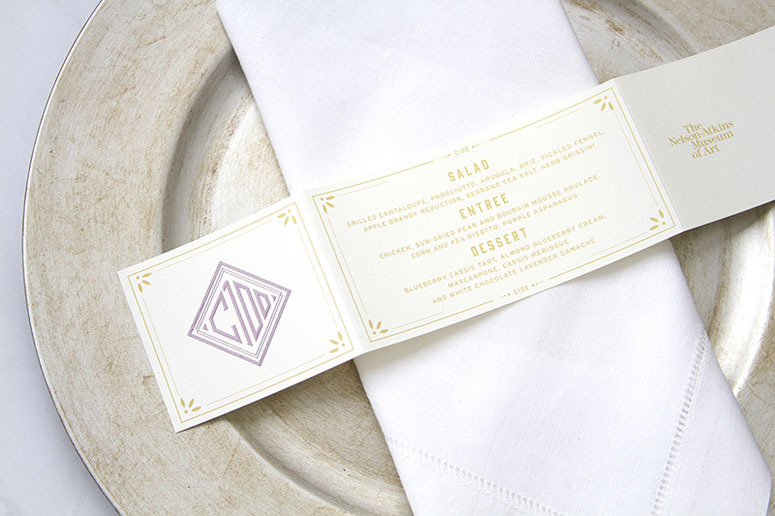 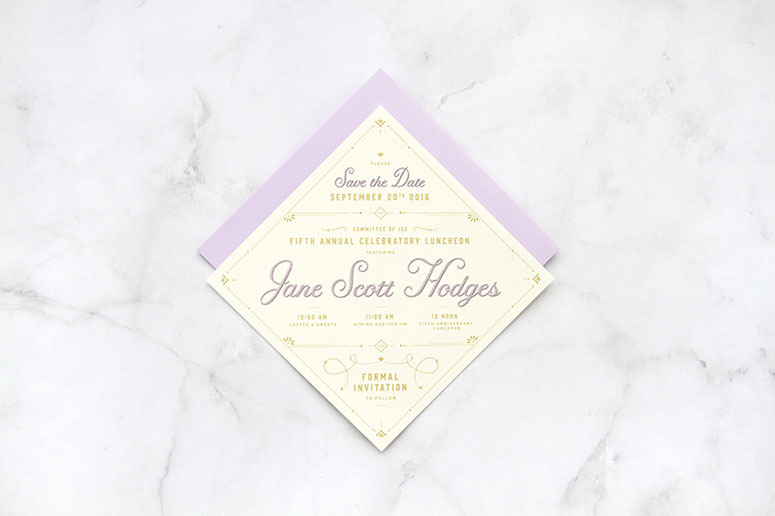 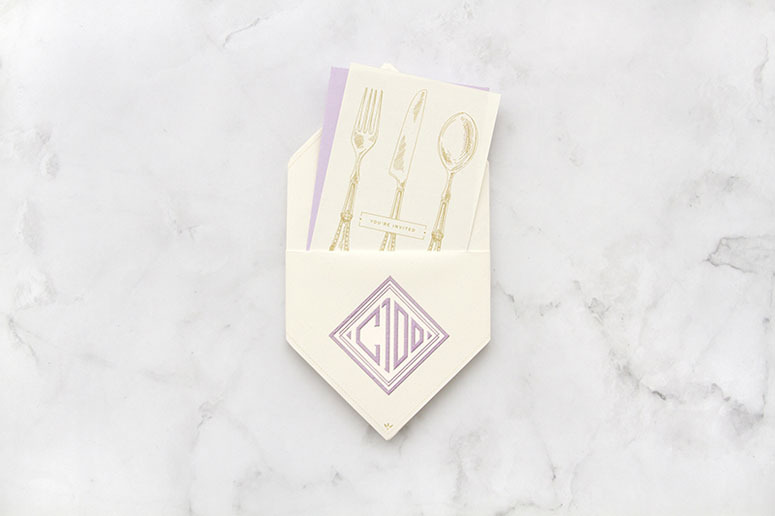 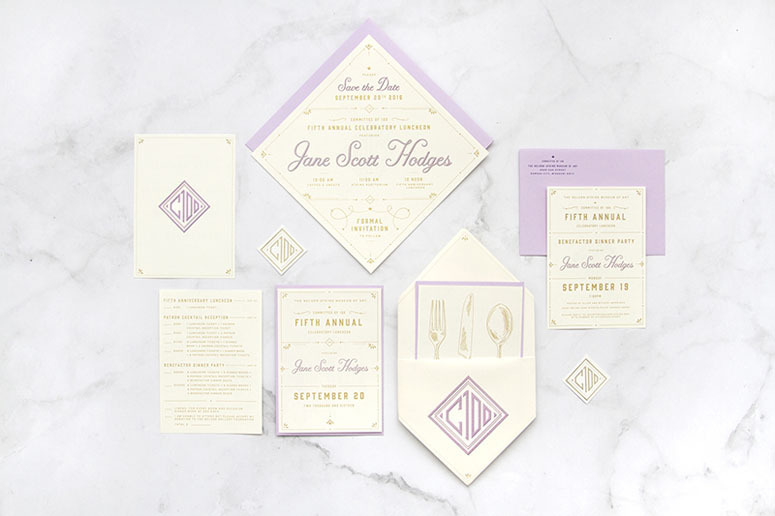 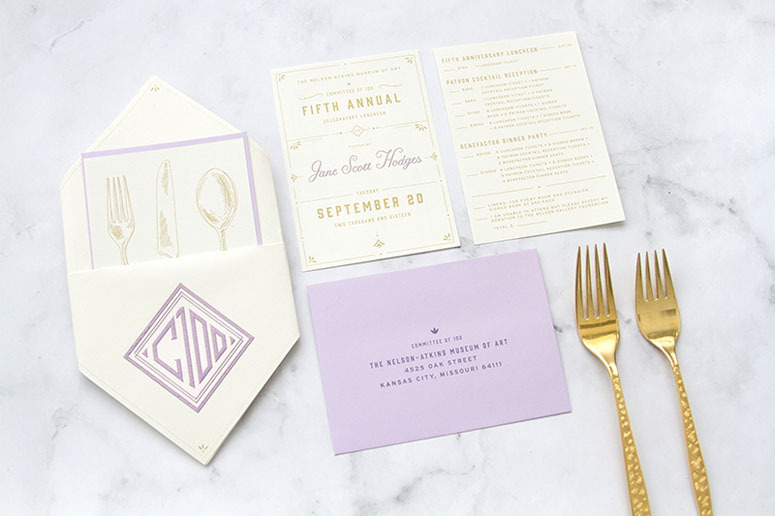 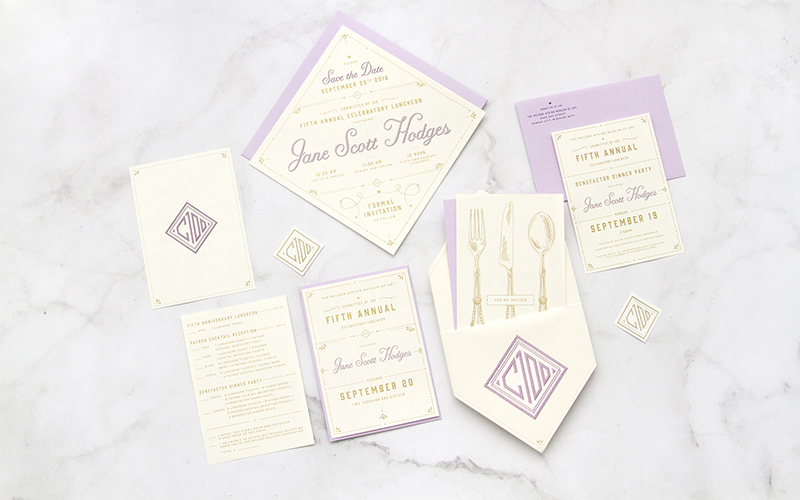 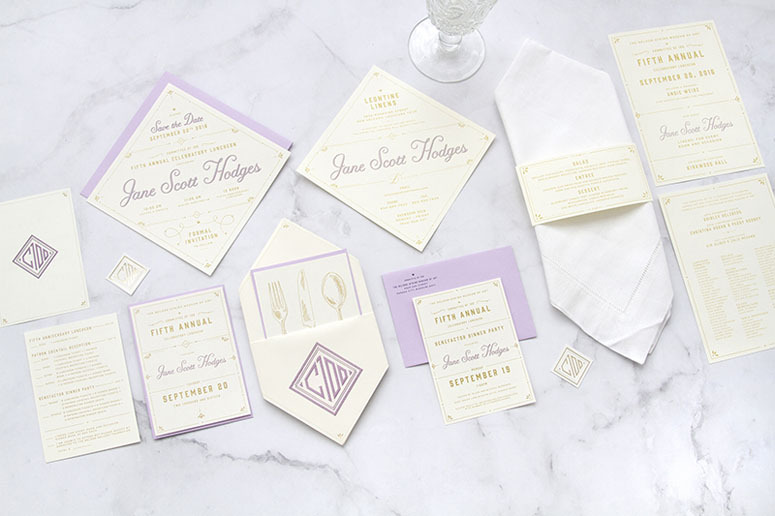 Infusing Hodges favorite lavender hue and her love for traditional embroidery and monogramming, we created an invitation suite that cleverly folded up into an assortment of different napkin types eloquently marked with a custom C100 monogram. 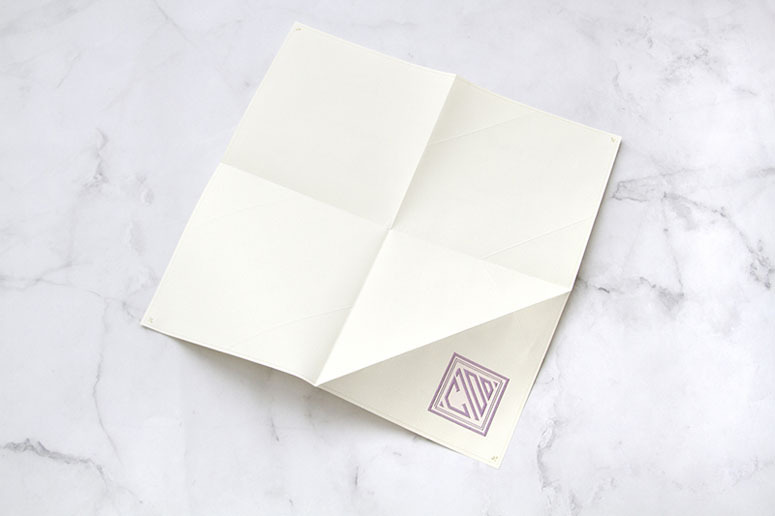 Since this project involved complex folds, we needed to partner with our printer to accurately determine where the scores needed to be and where the artwork should be placed. 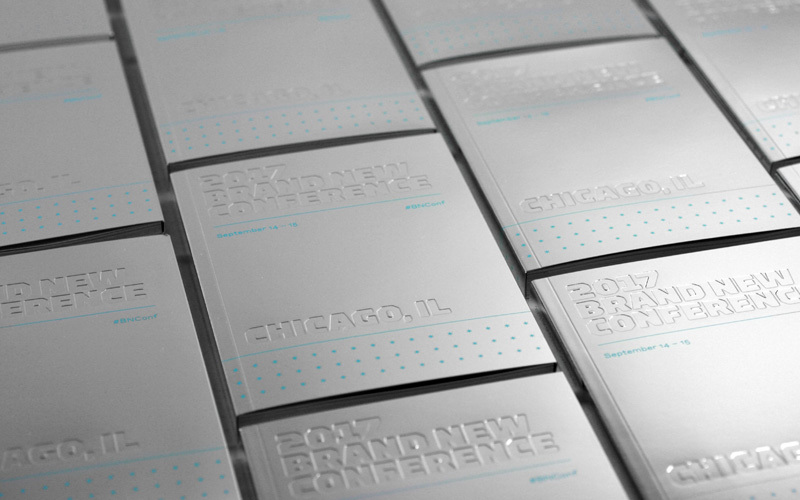 There were multiple rounds of mock-ups and template creations that needed to happen in order to achieve the desired outcome. 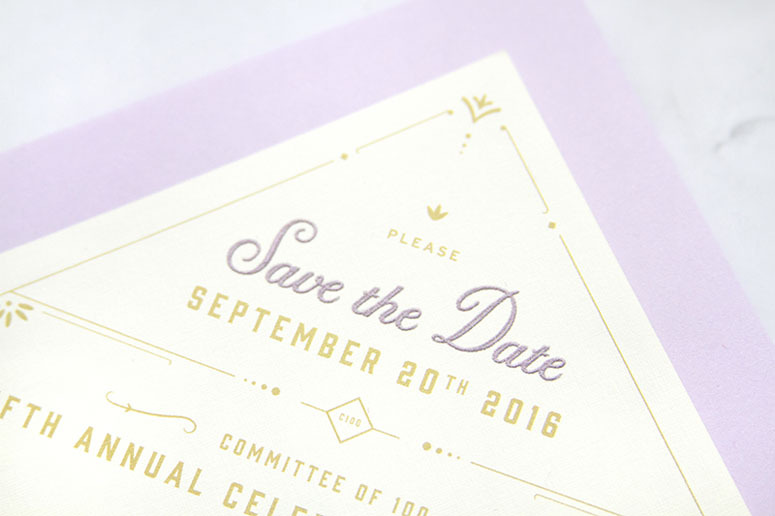 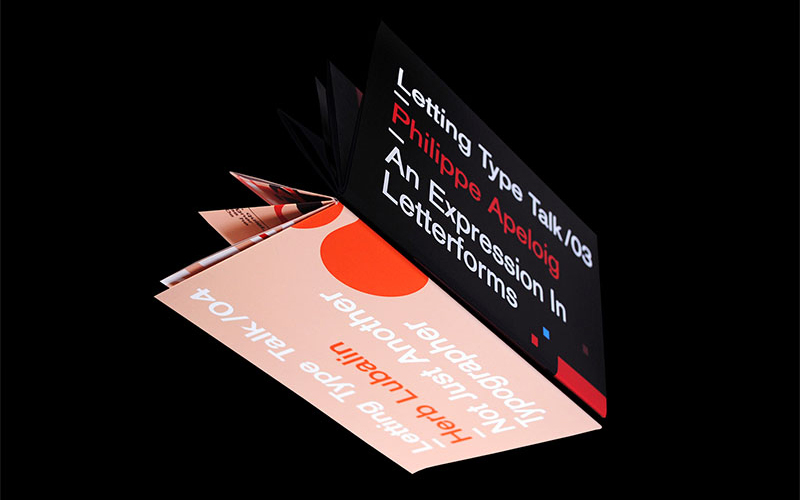 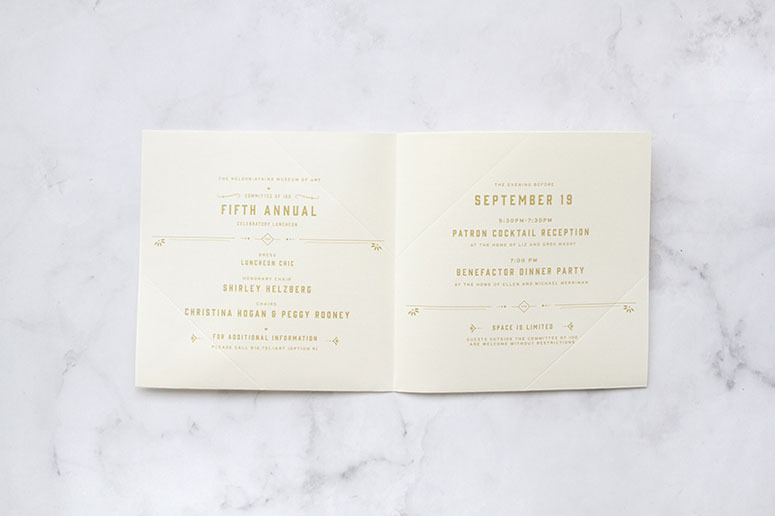 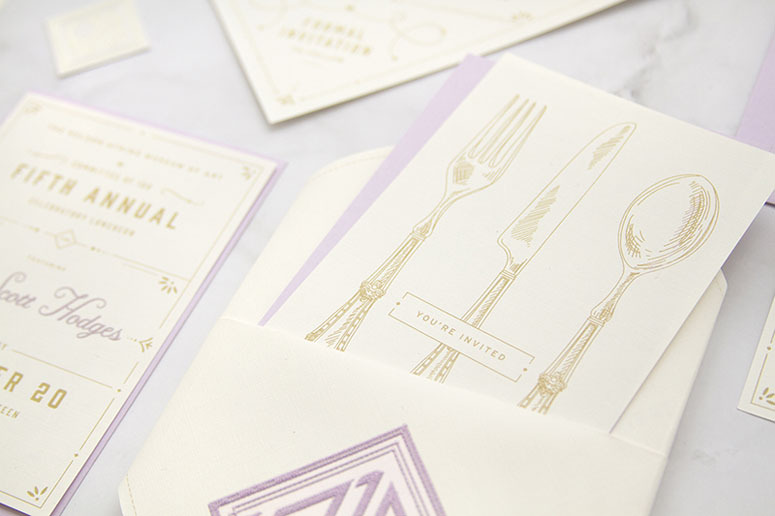 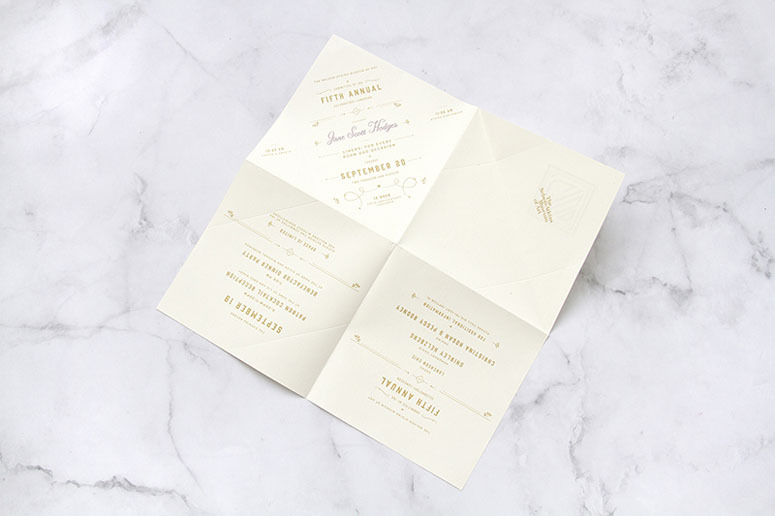 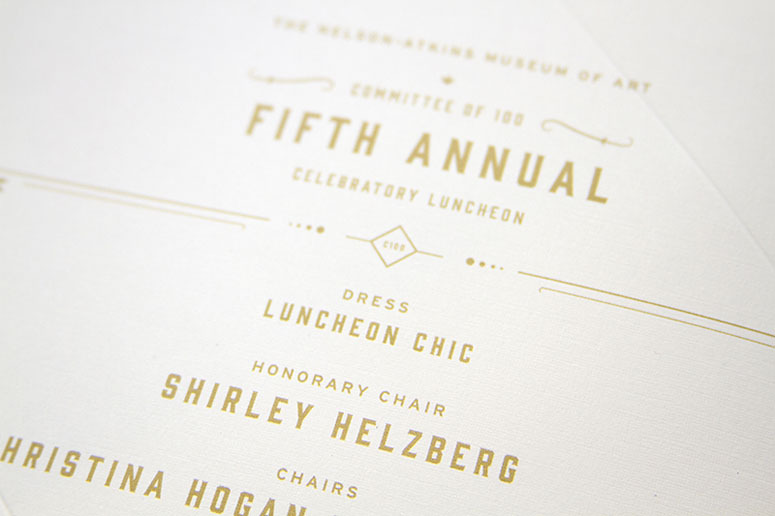 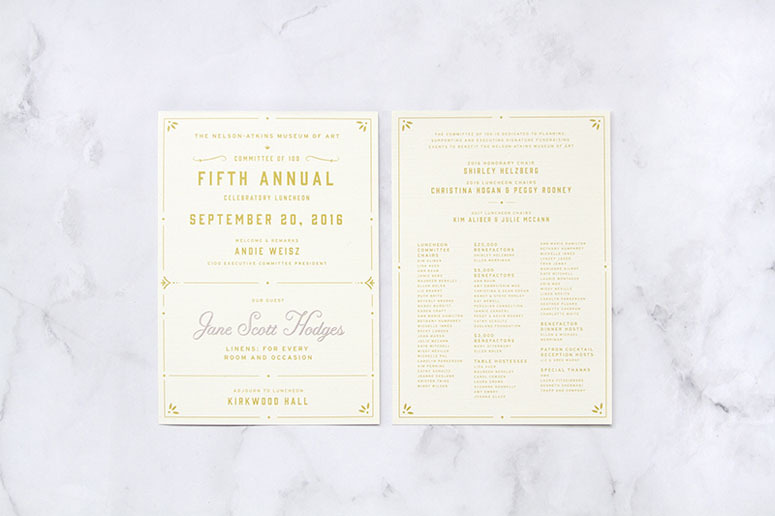 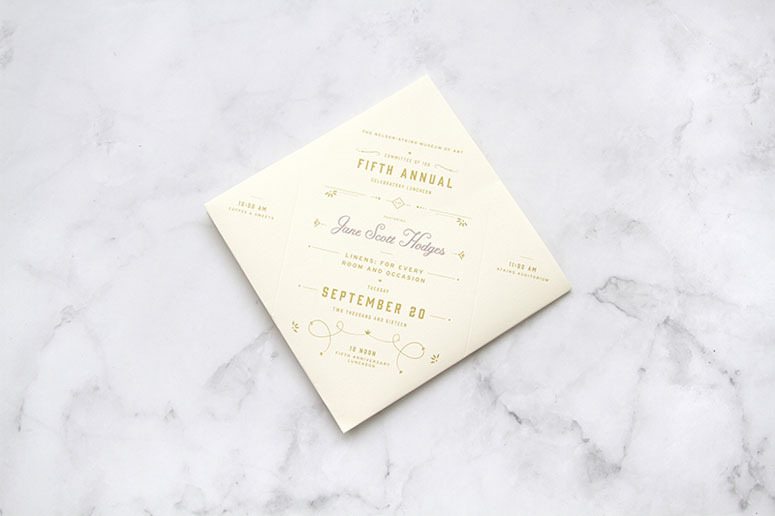 Communication and sit down meetings with our printers were crucial for the success of this invitation suite. 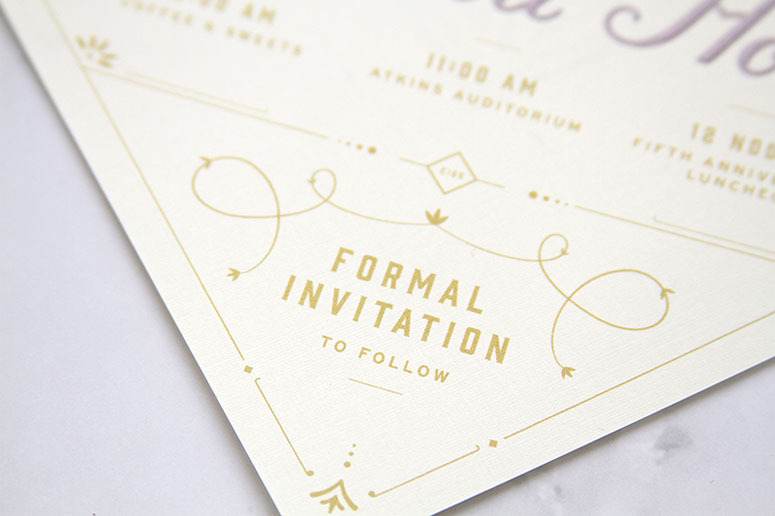 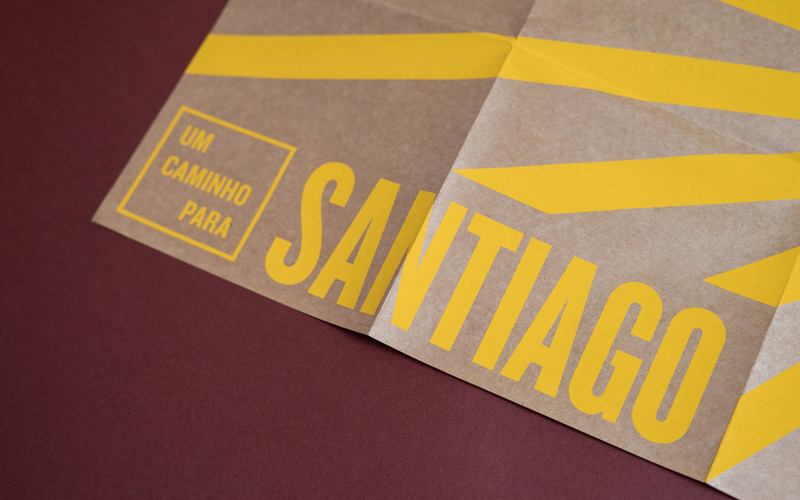 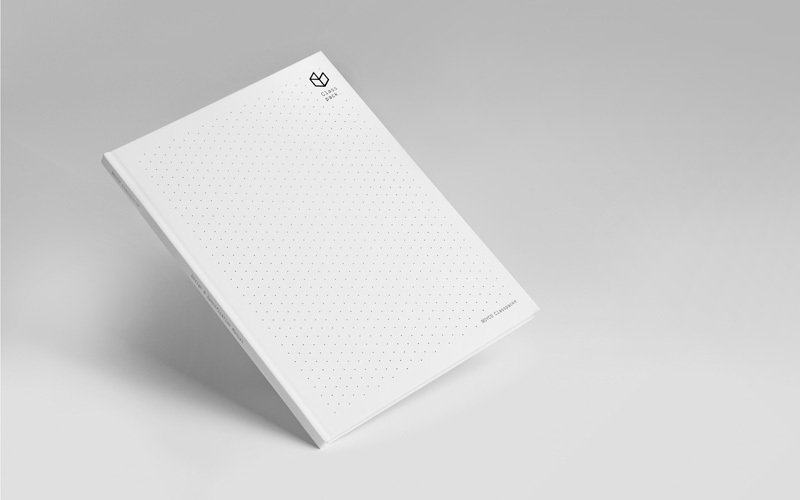 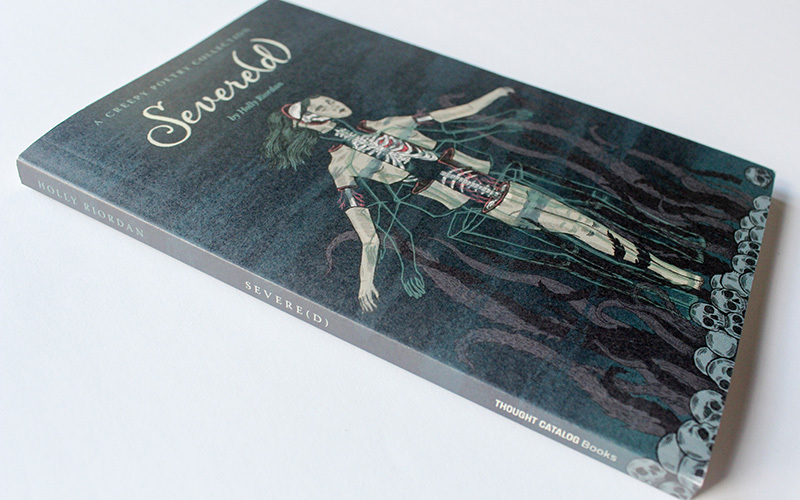 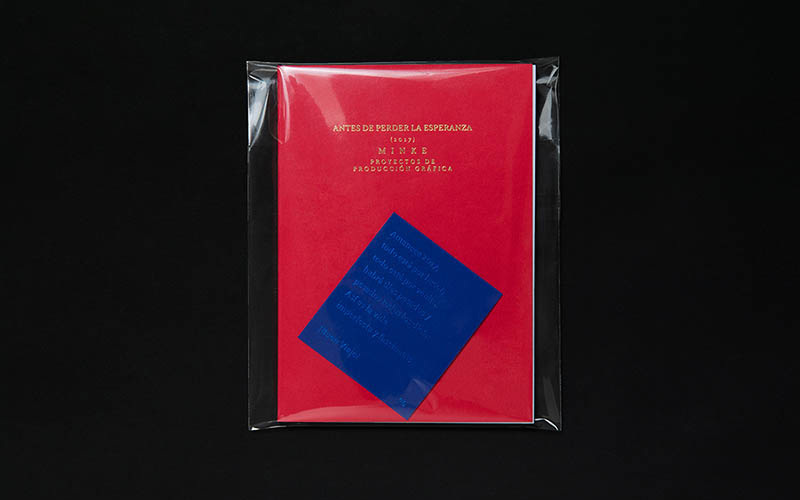 Everything from envelope sizes, foils and paper thickness were discussed in detail. 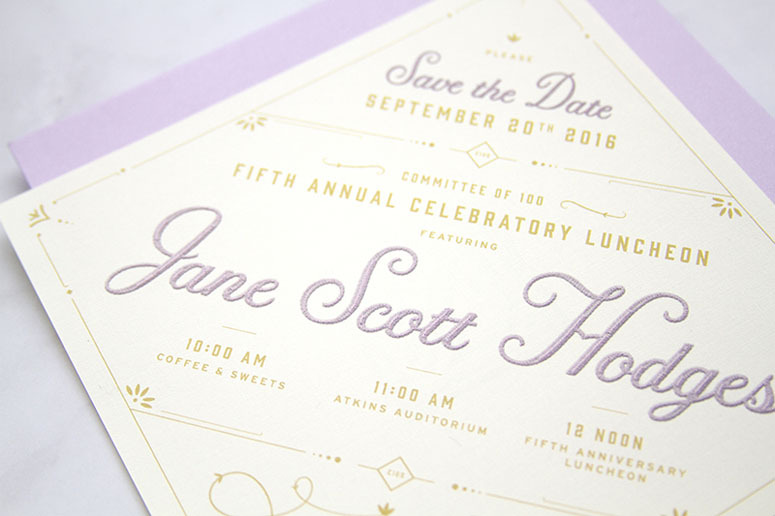 We couldn't have been happier with the outcome of this project. 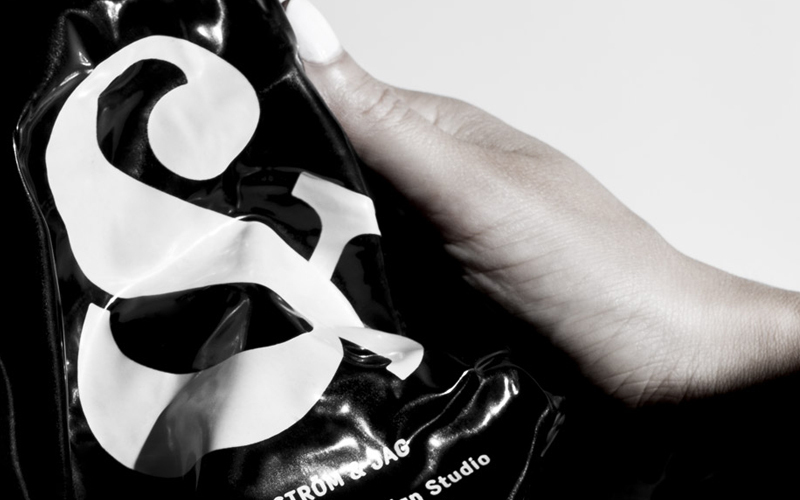 It was a true collaboration with our printer. 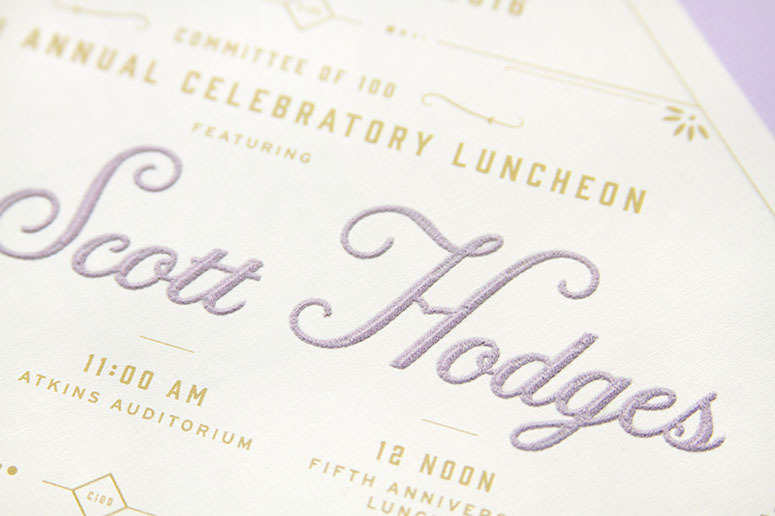 This literal execution of a concept is done with utmost care and precision, showcasing that the details were carefully considered long before the design was finalized.